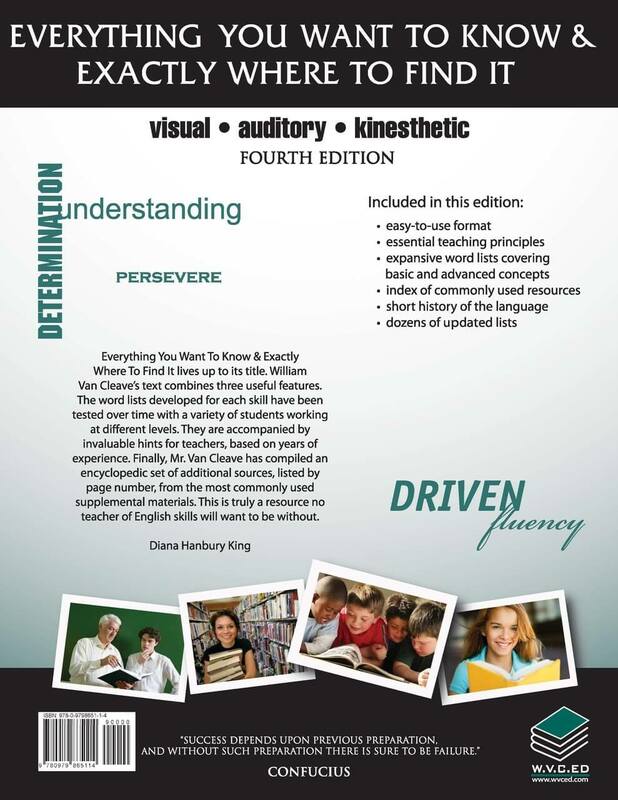 Diana King’s first ever book specifically for parents provides strategies and an initial teaching plan for a variety of foundational reading and writing skills. She then provides recommended purchasable resources for extending study in each of the areas. 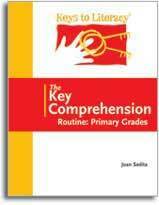 If you want to know how to help your child develop good reading and writing skills, this book is for you. If you are the parent of a child who struggles in school, this book is for you. 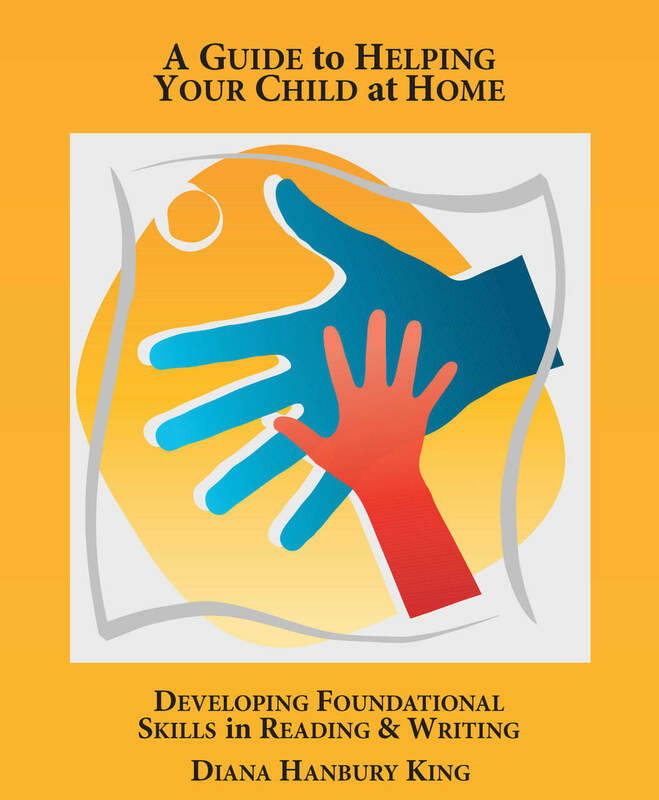 If you want the best teaching strategies for helping your child at home — from a master teacher with over half a century of experience – this book is for you. 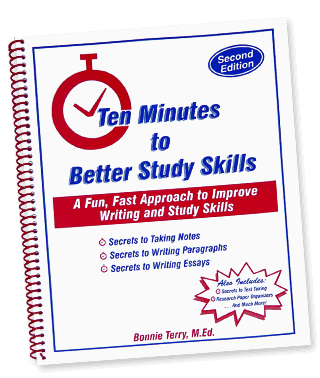 What drove me to write this guide for parents is recent encounters with middle and high school students with elementary skills – some even at a first or second grade level. Often the school had been reassuring, claiming that the student was bright, had about sixth-grade skills (survival level in most high schools), and would soon catch up. In essence, they were told there was no cause for alarm. Obviously, the parents were taken aback when I showed the results of my evaluation. Most reading and writing failure can be prevented by early intervention, even beginning before the child enters first grade. 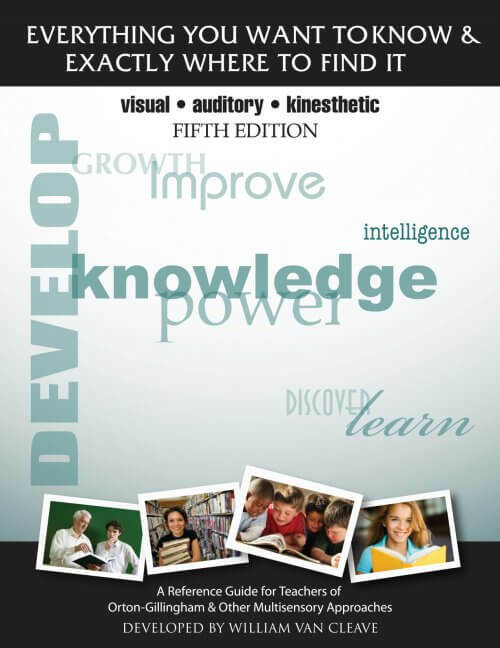 For the 20% of children who have dyslexia or other language-based difficulties, the foundational skills I’ve shared in this text are vital, while the child who shows no signs of dyslexia will soar with knowledge of these skills. Chapters include Sounds & Symbols, Phonology, Motor Component, Closed Syllables, a series of syllables and phonetic concepts, Syllable Division, Oral Reading Practice, Tackling Spelling, Paragraph Writing, Morphology, and Grammar & Sentence Structure. The text also includes a user-friendly glossary as well as recommended resources. Diana Hanbury King’s newest publication is bound to change lives. Parents, teachers and homeschoolers will first enrich and unravel the mysteries of their own language skills. Then, they will have the new and essential tools to teach dyslexics and hesitant readers. Diana’s passion for sharing the beauty and basics of the English language makes this a “must have” resource. On Saturday June 11, 2016, at their 25th anniversary, the National Teachers Hall of Fame awarded Diana Hanbury King the “Lifetime Achievement Award.” She was the second educator to ever receive this award. NTHF asked me to present the Award to her. Why? Because in the early 1950’s, for two years, every day, after school, an hour a day, she taught me how to read. DC Public Schools told me I was uneducable and nothing could be done about it. I had a severe case of dyslexia. At the award ceremony I was able to purchase a copy of her newest book. It goes step by step, through the mechanics of how I was taught, how she taught me to work with my dyslexic grandchild during a summer vacation with us, and is the essence of top notch teaching. At the NTHF ceremony the attendees began calling her the Einstein of Education! 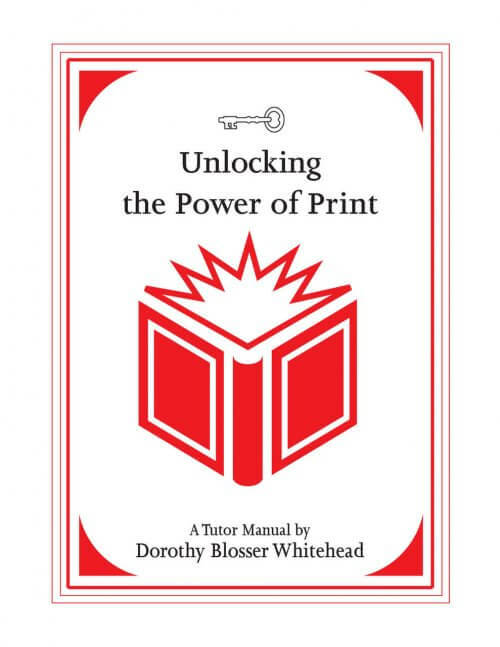 In this book she empowers parents how to teach the most important skill – reading. For the beginning and experienced teacher, this book is an eye opener and, from reading it, your teaching style will be impacted. Easy to follow and present to those in need of such.